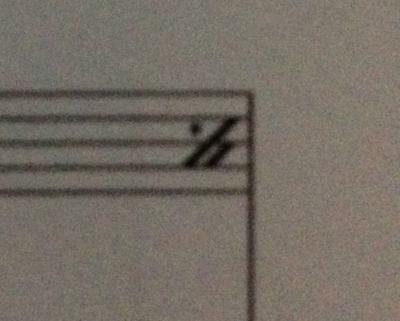 In my sheet music I have a smile mark located at the end of a measure that looks like a dot, a slash, and then a half-slash. Located at the beginning of the following measure is another smile mark, this time starting with the half-slash, then the full slash, and ending with the dot. 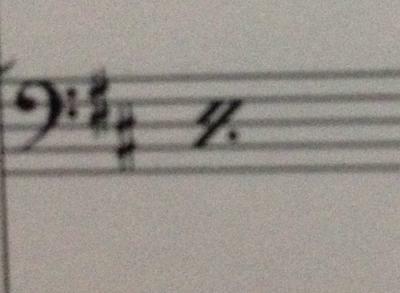 It looks as if it's a double-smile mark split between the two measures. What would this strange smile line indicate? Sorry, I have been away and haven't been checking the site. As for your mark, I don't know off hand! 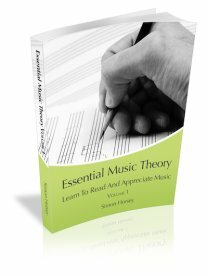 I've been through the symbols in Sibelius and can't see it, As soon as I have a few moments I will look through some of my theory books and see if I can find it - or if you have already found out please post and let us know! What instrument is this for?